I’m exceptionally happy with the quality of this acrylic yarn and have already made further purchases. 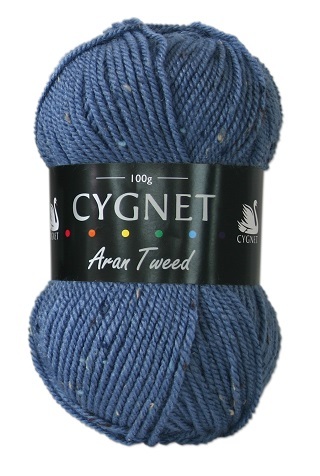 Various knitting and crochet projects can be used with this yarn. The service is as always super fast and wool posted in a speedy manner. I don’t usually like working with acrylic yarn as I find its abit hard for me but this yarn is lovely and soft, feels like it has wool in. I was really excited to find somewhere that stocked this beautiful, soft wool. Service and speedy delivery were excellent, will definitely order from ‘That Little Wool Shop’ again.